Hindustan Aeronautics Limited (HAL), a Navratna PSE under Govt. of India, has invited applications in a prescribed format from eligible and experienced candidates belonging SC/ST and OBC (NCL) categories for filling 08 vacancies to the post of Managers, Finance Officers and Medical Officers through direct recruitment to be posted at HAL's various divisional units in Bangalore (Karnataka), Korwa (Uttar Pradesh) & Koraput (Odisha). The offline application process towards the same starts from April 03, 2019 and closes on May 02, 2019. 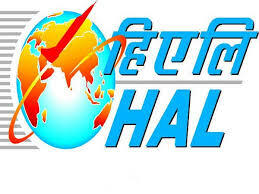 Candidates interested in applying for the post of Finance Officers through HAL Recruitment 2019 must not have exceeded 38 years (OBC) of age and 40 years (SC/ST) of age respectively as on May 02, 2019. 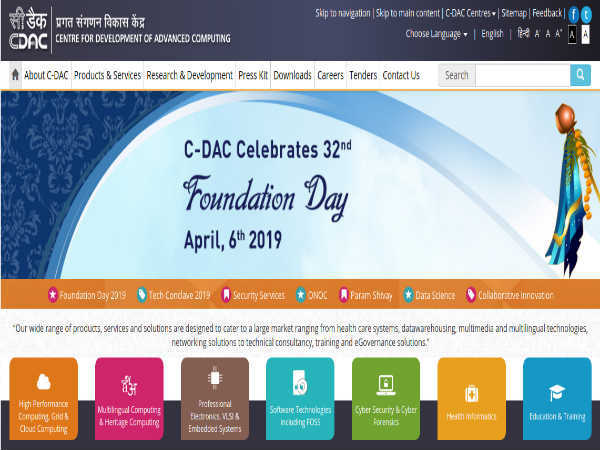 Candidates applying for the post of Managers and Medical Officers must not be more than 48 years (OBC) of age and 50 years (SC/ST) of age respectively as on May 02, 2019. Candidates must deposit a specified amount of Rs. 550 (OBC) as application processing fee plus bank charges through Challan mode at any branch of SBI as detailed in the notification. SC/ST candidates are exempted from payment of fee. 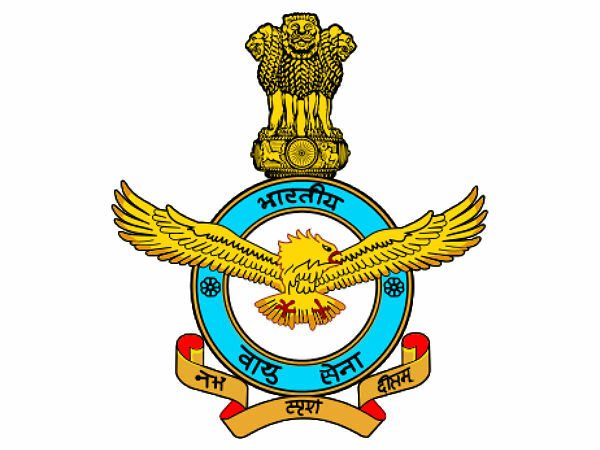 Desirous candidates applying for the post of Managers, Finance and Medical Officers through HAL Recruitment 2019 must possess Bachelor's Degree (any discipline), MBBS, MBA (Finance) from a recognized University/Institute with desirable experience in relevant domain as specified in the notification. The selection of candidates as Managers, Finance and Medical Officers through HAL Recruitment 2019 will be done through Shortlisting, Interview and Document Verification.